1. In honor of the final week of the 2012 London Olympics, I found a good post by a sports psychologist on what he thinks will make for a successful Olympic experience. We can actually ALL use these tips when striving for a goal!! 2. This website has some great downloads for therapeutic activities. Here are a few of my favorites, but there are many more so check it out! 3. What a great reminder and visual aid for the power of exercise on our physical and psychological health! 4. 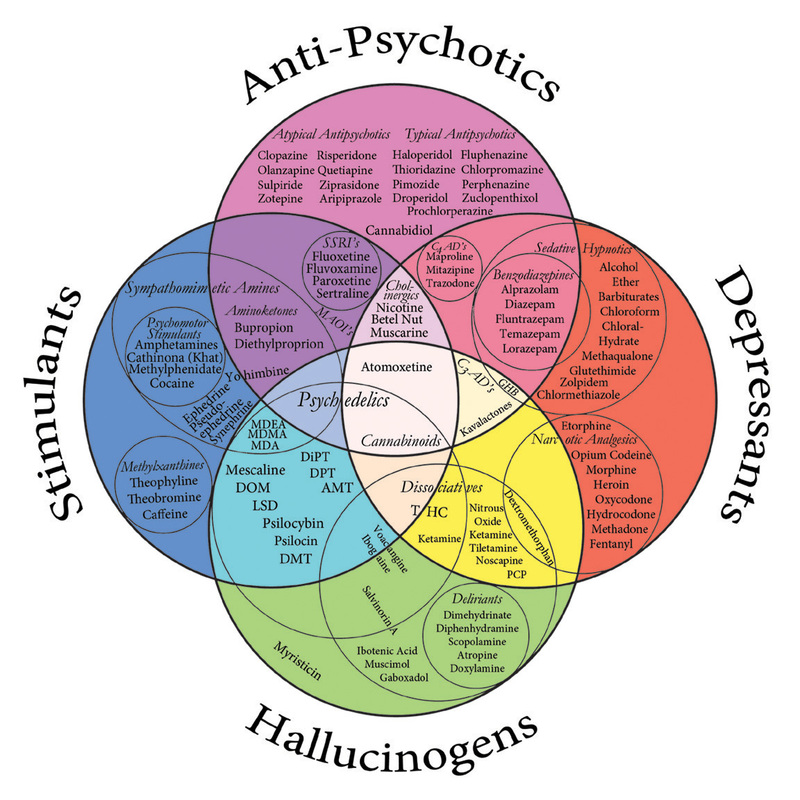 I thought this was a cool visual of the categories of anti-psychotics. Here’s the visual link. Very cool graphic about running. I was feeling pretty bad yesterday, just tired and feeling unwell but once my husband convinced me to go on a walk, I felt loads better! Next Next post: Do Your Expectations Meet Reality?